Digital marketing presents challenges that were unimaginable 20 years ago. Because consumers no longer respond to static, passive ads, marketers must now engage, inspire, and co-create with them. As a result, marketers need new measurements to get a complete picture of the health and trajectory of their digital campaigns. 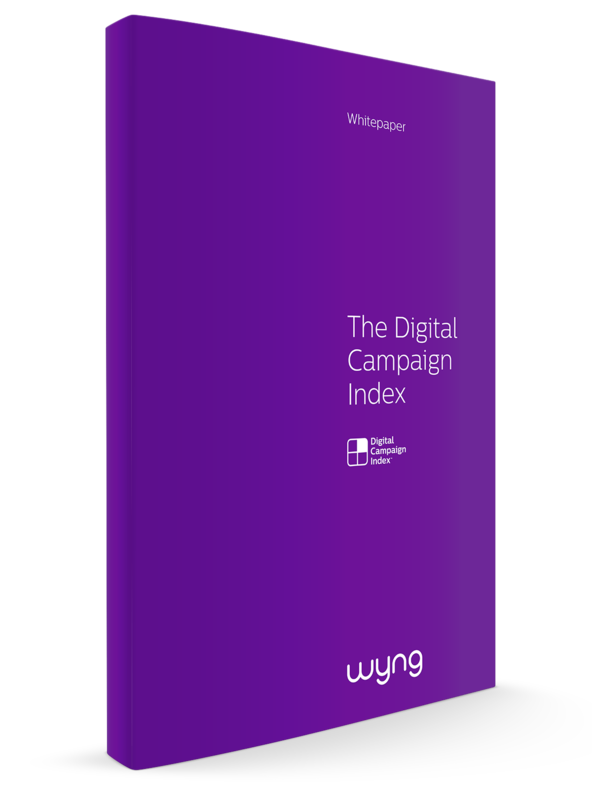 Regardless of the campaign type or the media spend, the Digital Campaign Index, which can be implemented by any brand or agency, equips marketers with the data and insights they need to achieve success.